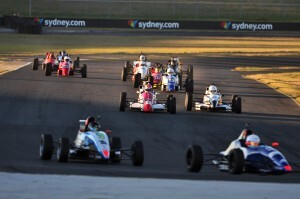 After a hugely successful seven-event program in 2016, the CAMS New South Wales Motor Racing Championships will expand to eight events for the 2017 season. A number of categories enjoyed record entry numbers in 2016, with the CAMS Championship as a whole enjoying its second best year ever – leaving organisers hopeful of a strong 2017. 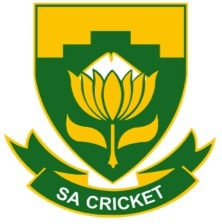 1091 entries were received across seven events in 2016 – enough to encourage series organisers and event promoters to add an eighth event for next season. 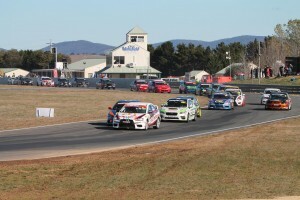 The series will be split between Goulburn’s Wakefield Park and Sydney Motorsport Park again, with the Western Sydney venue hosting FIVE of the eight events, including the season opener, while Wakefield Park will host the final round of the Championship. 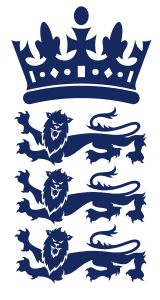 With the extra event, the calendar now stretches into October, with the eighth and final event to be contested on October 21 and 22. 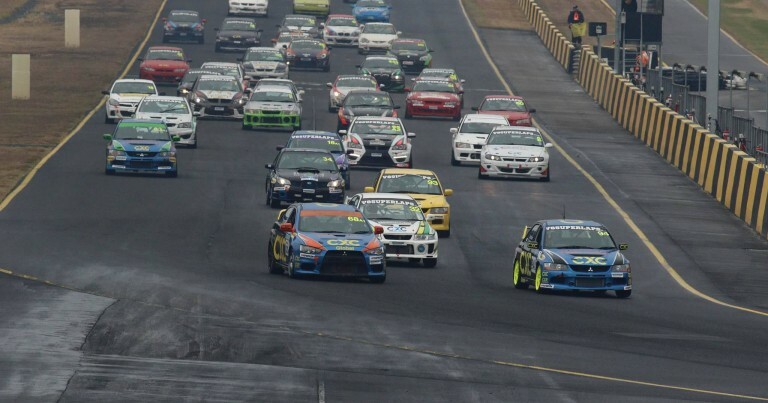 The season will commence, as it did in 2016, on the opening weekend of March, but this time at Sydney Motorsport Park. The Western Sydney Venue will host Round 1, 3, 4, 5 and 7, with Wakefield Park playing host to Rounds 2, 6 and 8. 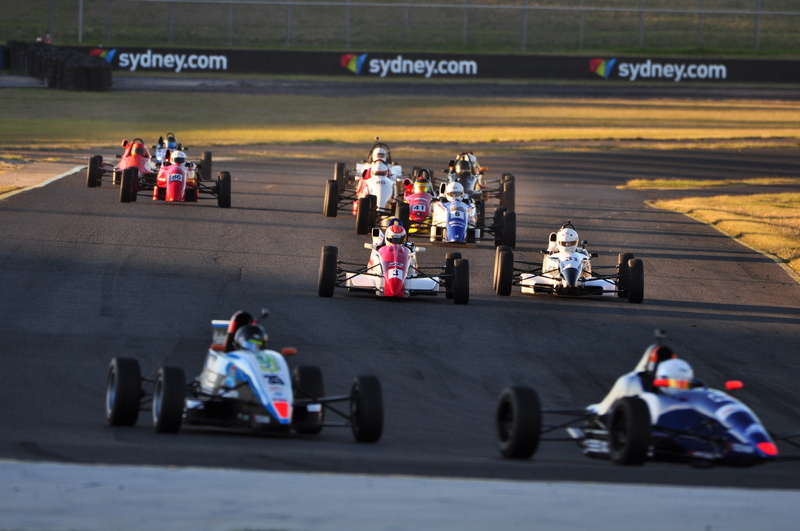 While individual categories are yet to finalise their calendars, fans can look forward to quality state motor racing across Formula Ford, Formula Vee, Formula Race Cars, Sports Sedans, Superkarts, Improved Production, HQ Holdens, Supersports, Production Touring Cars and more. 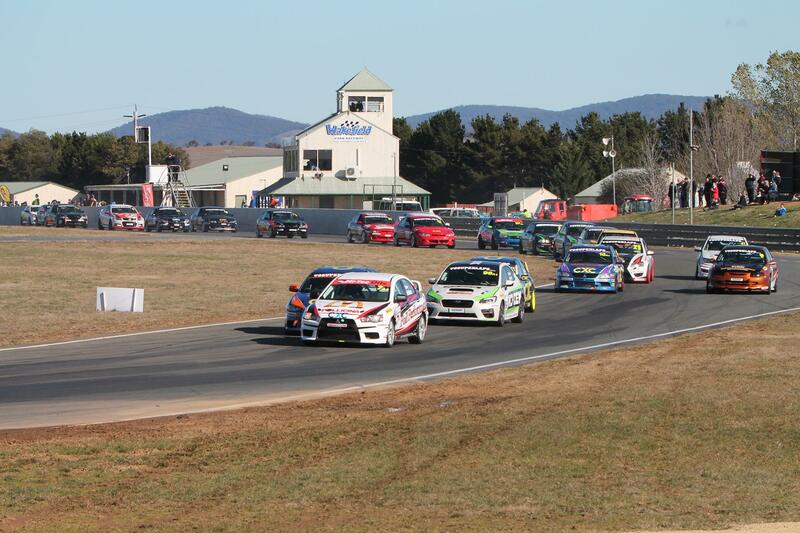 The Production Touring Car Championship calendar for 2017 is taking shape, and is expected to include five appearances at the NSW Motor Racing Championships, plus events in Queensland and Victoria, as the series continues its growth and expansion.